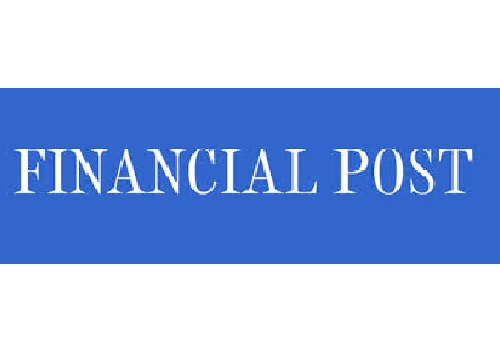 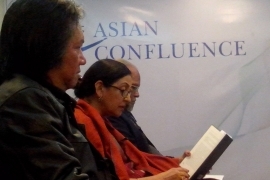 As a country bordering three of the world’s five major oceans, Canada naturally adopts a global outlook in i..
Philippines, Cambodia and Lao PDR face a range of development challenges at home even as they respond dynamica..
A river is a rite of passage, a flow of narrative few men understand. 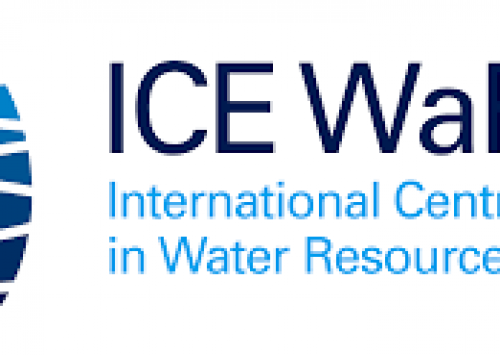 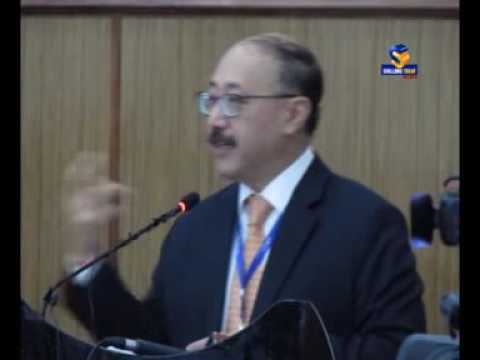 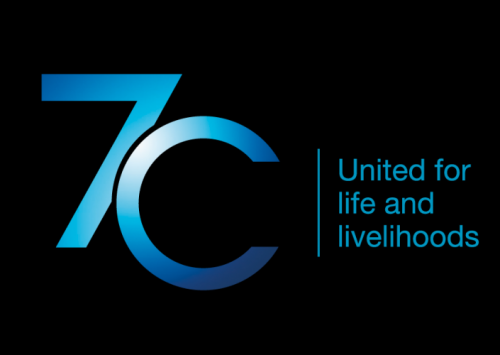 It connects past and present, upstream a..
To promote regional cooperation on shared waterways in Eastern South Asia extending up to the Indo-Pacific reg..
ICE WaRM is looking forward to collaborating on future projects with India based organisation, Asian Confluenc.. 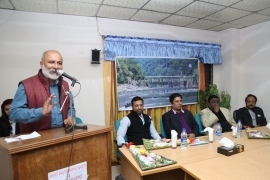 Ambassador Hiramatsu visits Meghalaya: Addresses at “India International Cherry Blossom Festival 2018” and..
On 5 October, 20 representatives from civil society, government, and the academic sector, representing seven c..
Tourism destinations across the globe are facing problems of overcrowding and degradation of resources making .. 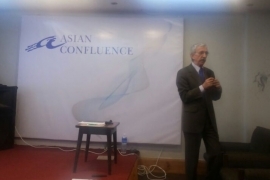 The Asian Institute of Diplomacy and International Affairs (AIDIA) and Asia Confluence signed the Memorandum o.. 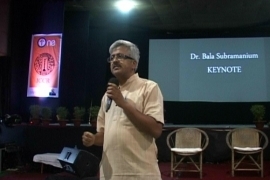 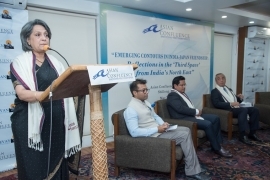 The 21-year-old regional organisation, which will hold its fourth summit on August 30-31, was formed because o..
Asian confluence and NEOtakus organised a two-day Shangri-La Cosplay festival on the premises of Asian Conflue..
A two-day seminar ‘Shillong Dialogue’ India and Sub Himalayan Eastern Neighbours: Shared Borders, Shared O..
SHILLONG: Most of the northeastern states share borders with the neighbouring countries and there is a huge op..
A group of eminent persons from the eastern and northeastern parts of the country, as well as four neighbourin..
North East chief ministers should speak with one voice on important issues of the region, Chief Minister Conra..
Former Indian Ambassador to Myanmar and author of the newly released book “India Myanmar Relations: Changing.. 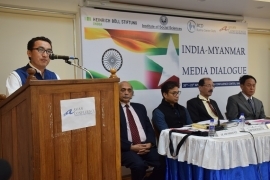 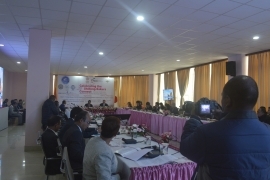 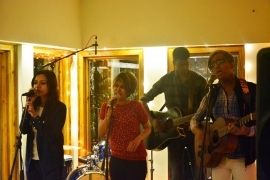 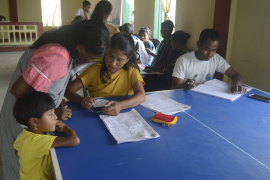 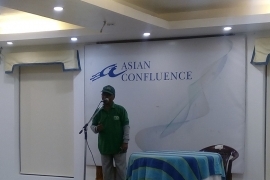 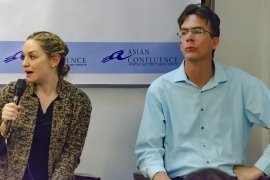 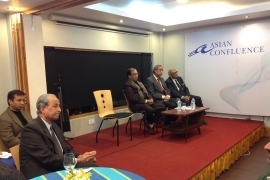 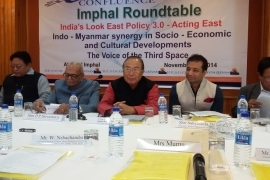 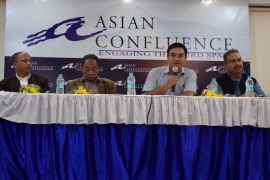 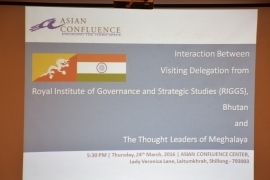 The Asian Confluence hosted “The India-Myanmar Third Space Relations”, here on Saturday. 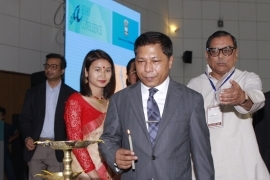 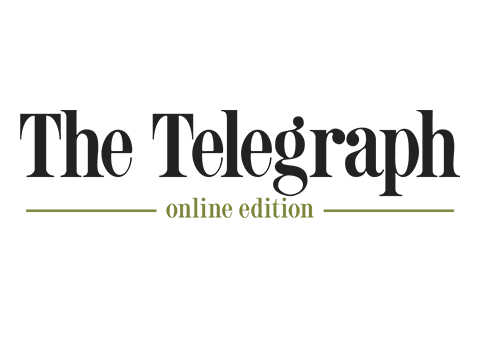 Indian Ambassador..
As policy makers, we have made policies driven by greed, Chief Minister Mukul Sangma said while addressing the.. 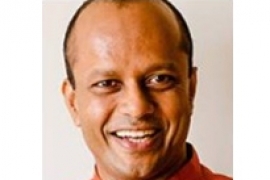 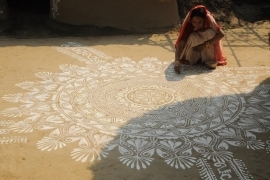 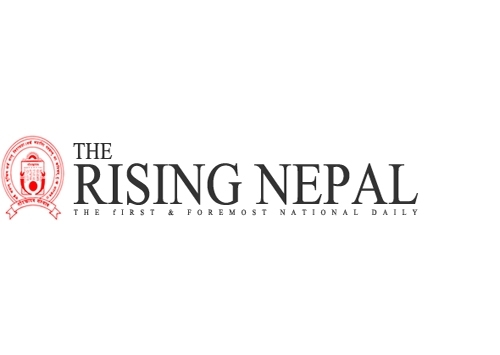 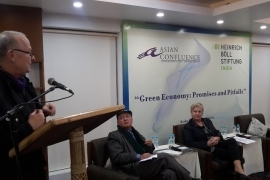 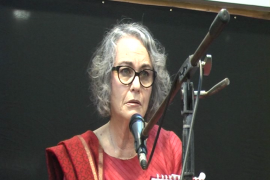 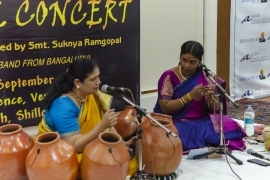 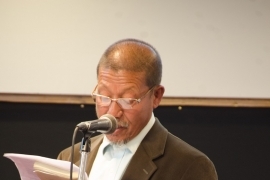 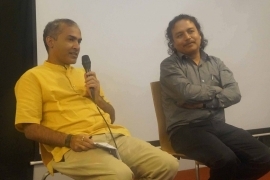 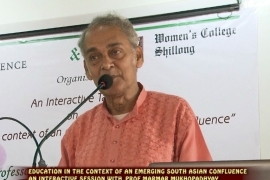 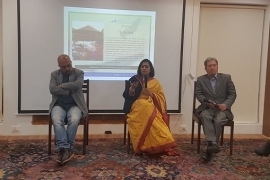 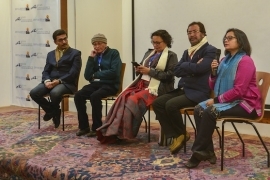 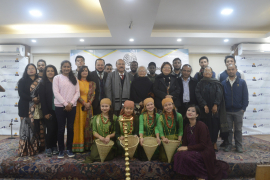 It is rare that a jaded water expert feels elated after a river conference: very often the same hackneyed thou..
nitiated by the Asian Confluence, the Nadi Festival witnessed the participation of 5 countries with common riv.. 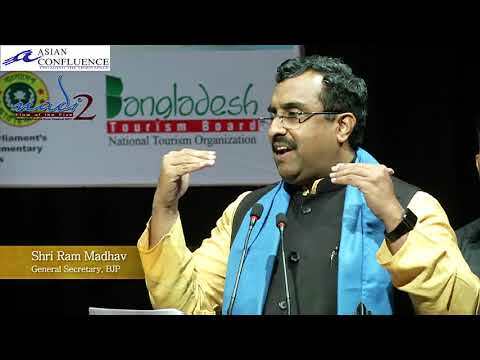 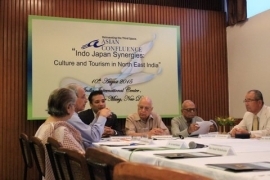 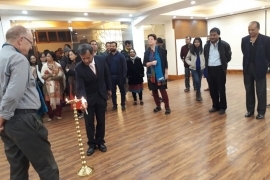 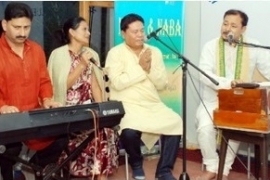 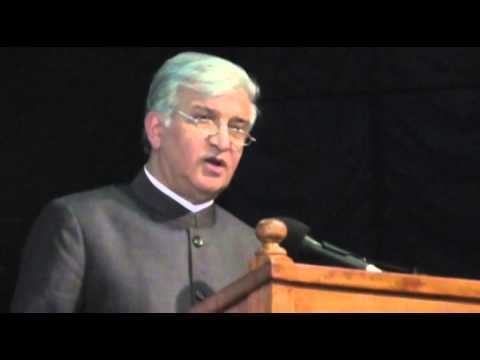 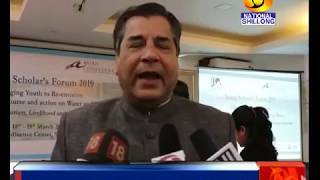 The two day NADI festival-2016 organised by the Asian Confluence, India, East Asia Centre, Shillong, in collab..
: Tourism and Civil Aviation Minister of Bangladesh Rashed Khan Menon has stressed on the need to introduce di.. 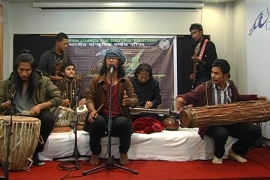 THE two-day Nadi Festival is underway in Shillong. 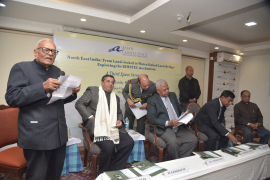 The conference looks at rivers as important linkages betwee.. 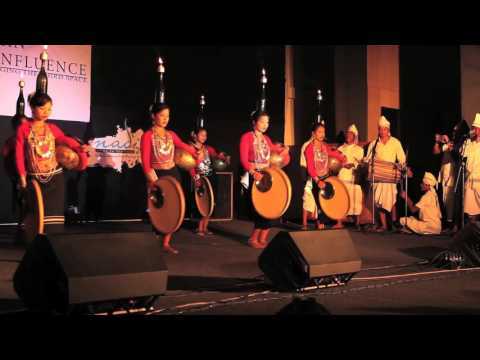 The two-day Asian Confluence River Festival - NADI 2016, the first of its kind in the region, began at the Sta.. 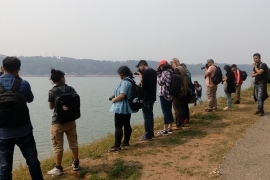 In celebration of the “spirit of commonality” and exploring the creative use of riverine between Northeast.. 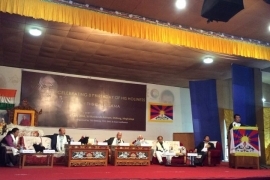 The 81st birthday of Tibetan spiritual leader the Dalai Lama was celebrated at the Aurobindo Institute of Indi.. 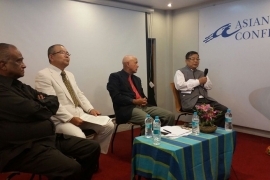 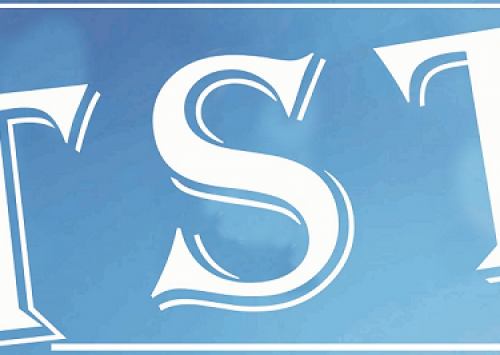 The focus of the 'NADI 2016' is to celebrate the spirit of commonality between the Northeastern stat.. 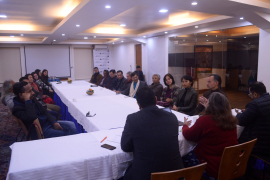 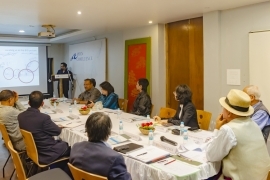 The state government in collaboration with Asian Confluence will organize the 2016 NADI River Festival in the ..
A 35 member delegation from Bhutan led by their MP and a senior civil servant attached to the King of Bhutan a..
Meghalaya and Bhutan policy makers held an interactive session on Saturday stressing on the need to adopt “H.. 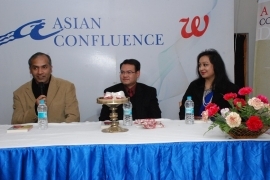 In connection with the upcoming Indo-Bangla River Festival titled NADI 2016, a “photowalk” was conducted b..
Asian Confluence – A Third Space Initiative in celebrating the spirit of unity and livelihood of people divi.. 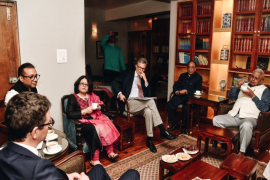 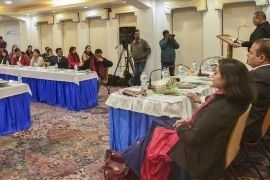 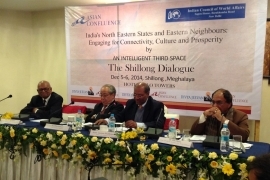 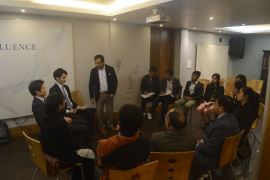 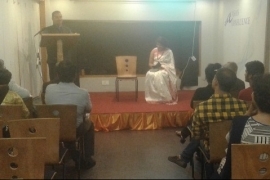 The “Agartala Doctrine,” a compilation of essays on India’s engagement with South East Asia and North Ea..
An interaction between theatre artists from Meghalaya and Bangladesh was hosted at the auditorium of the Asian..
Sri Sri Ravi Shankar, founder of the Art of Living will visit Shillong for the second time at the invitation o.. 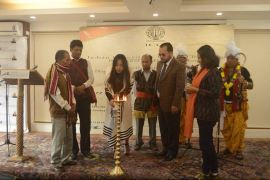 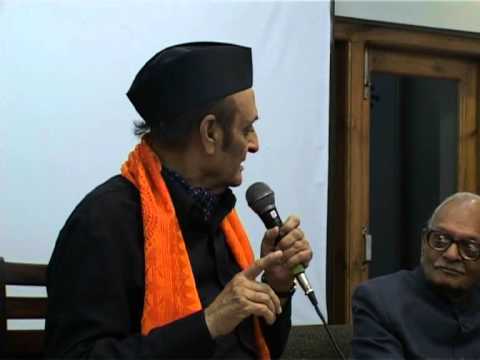 This year World Peace Day celebration was initiated by veteran artiste Lou Majaw who, through his Foundation, ..
A Japanese scholar has enlightened a group of audience in Shillong about the propaganda war launched by Japane.. 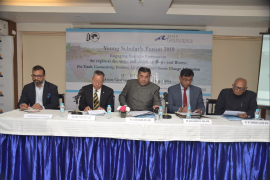 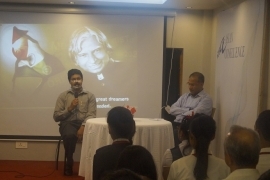 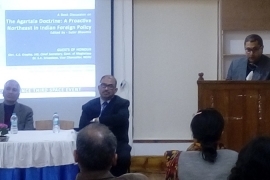 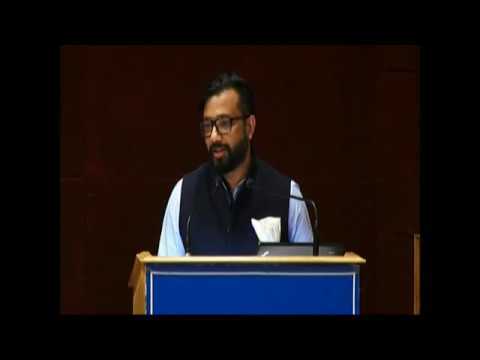 Professor of Industrial Management Engineering at IIT, Kanpur, Dr Rahul Varman and faculty member at Institute..
Asian Confluence and Indian Council of World Affairs (ICWA) hosted The Young Scholars Forum (YSF), 2017 “Ind.. 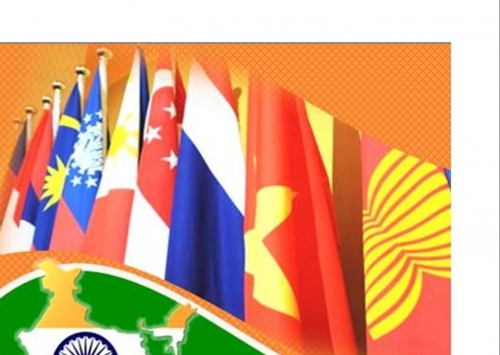 The picture of history of the tortuous path of globalization and the heavy cost it has entailed were graphical.. 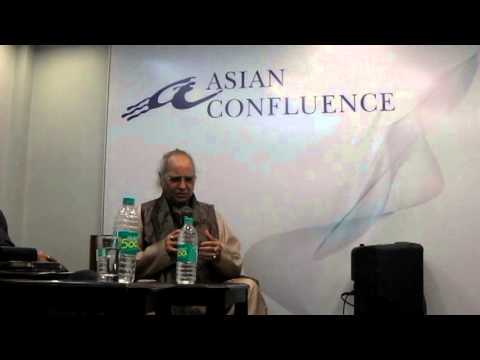 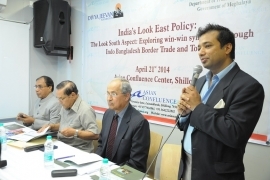 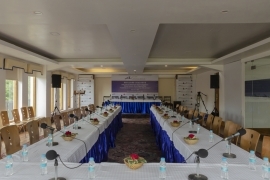 The Asian Confluence is organizing a daylong roundtable “India’s Look East Policy: Strengthening the Look .. 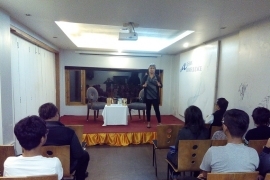 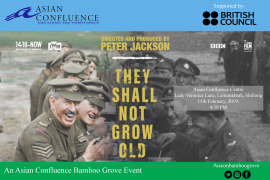 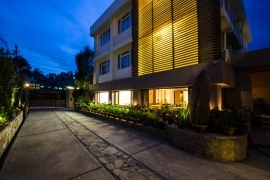 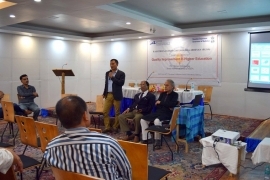 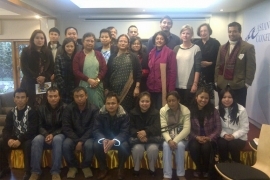 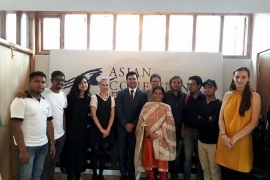 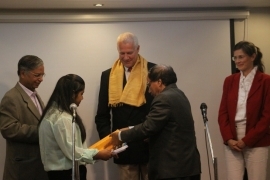 The Asian Confluence Centre organized an “Evening of Poetry” in collaboration with Poetry Society of Shill..
India's North Eastern States & Eastern Neighbours: Engaging for Connectivity, Culture and Prosperity- "The Shillong Dialogue"
Brainstorming Session on "Building Entrepreneurship The German Way"
Film Screening of "The Flowing Sanctity"